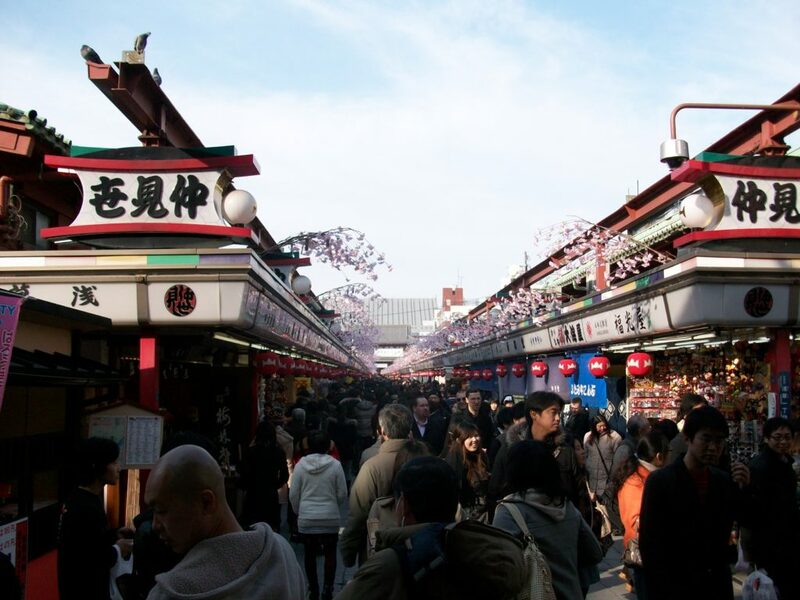 Tokyo street life – food, shopping, electronics and a massage. 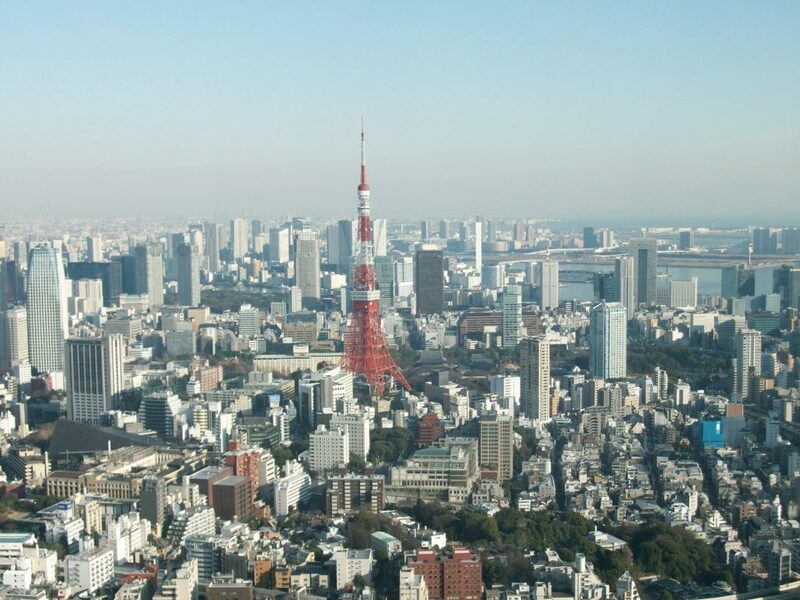 Tokyo and its greater metropolitan area form the largest urban conurbation on earth. That’s more than 30 million souls crammed into one of the few flat areas in Japan. Unsurprisingly, space here is at a premium and town planning was given up a long time ago. Function and fit, by necessity, have taken precedence over art and aesthetics. With a history raised to the ground by bombs and fires, Tokyo is a city with both eyes looking firmly (and, at times, anxiously) to the future as it constantly tweaks and makes ready for whatever the economy or mother nature throws at it next. Tokyo sports an incongruous look of urban grays and hallucinogenic neon (at any time of day). Businesses as banal as a dry cleaners are kitted out with lighting that makes them look like a casino. Consequently, at night, the city puts on a display that would put the Las Vegas ‘Strip’ to shame. Tokyo’s train system is nothing short of amazing but that doesn’t stop people getting in their cars. Whilst, the traffic never reaches the nightmarish proportions of, say, Bangkok, it’s nonetheless a never ending parade of comical box shaped vehicles. Pedestrian traffic, too, is considerable and is one of the joys/irritations of a visit to the city. Large numbers of Tokyoites are extremely style conscious and at times one can feel that the whole city is dressed up for an exclusive night club, even if they’re just popping out to do a food shop. 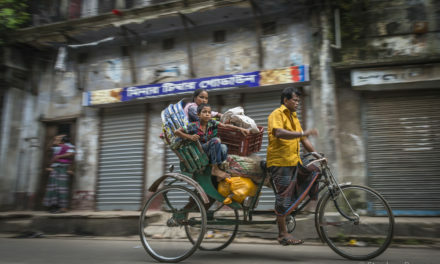 In stark contrast, there is a large population of homeless. Almost exclusively older males, many former business executives, their card board communities can found in many parts of the city. A final note on Tokyo’s street scene. Whilst the energy of the city is undeniable, for such a fast paced place, the people seem to walk rather slowly (hence the possible irritation). Plastic meals! Looks good enough to eat. 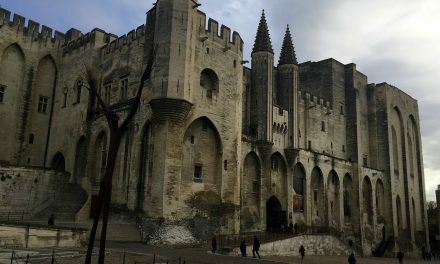 The stats are impressive, with some 160,000 restaurants and more Michelin stars than any other city in the world. Tokyo really does have something for every palate. The reality for the visitor, though, is intimidating. Signs in Japanese may be unreadable to many and most restaurants are located on upper floors or don’t have street side windows, making it difficult to assess the situation within. That said, there is hope. 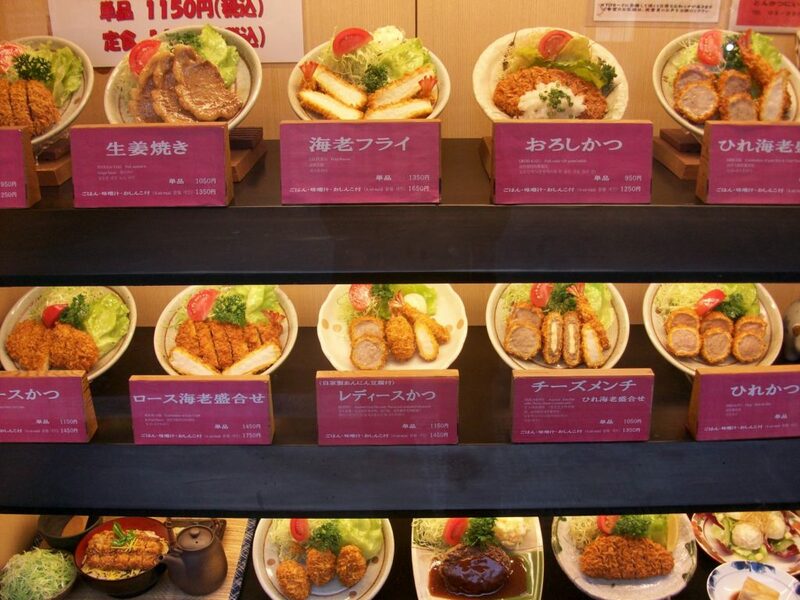 Many establishments have plastic models of their dishes on display outside. If it gets desperate there are myriad ‘family restaurants’ (a Japanese take on the American diner). 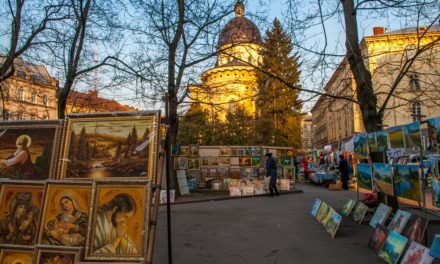 Before you turn your noses up, these places are popular, accessible and a great place to meet the locals. 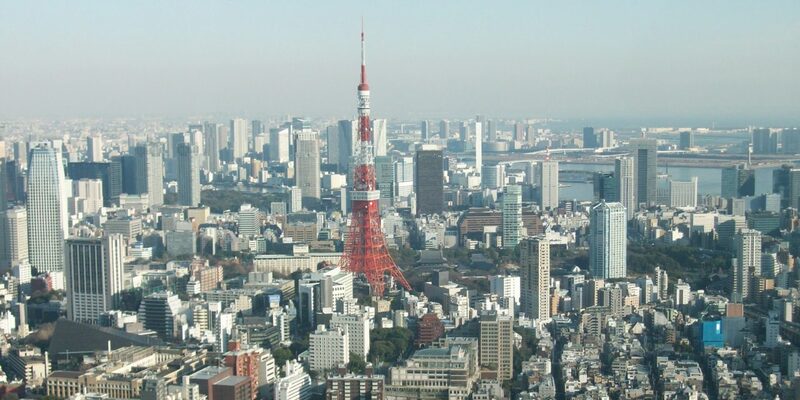 Tokyo Tower – Holding its own in the largest urban area on the planet. Streets food is sadly lacking (perhaps as it’s considered rude to eat on the go) but stalls can be found wherever there is a festival and around some of the big parks. These are great places to fill up on cheap yakitori (grilled/fried chicken), takoyaki (dough balls filled with octopus) and yakisoba (stir-fried noodles). 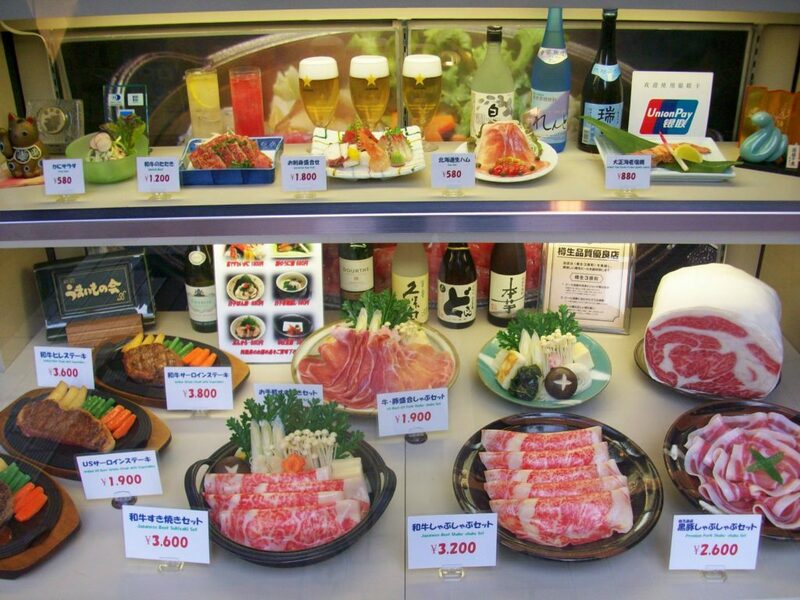 Izakaya are the Japanese equivalent of the British pub. Traditional Japanese foods and Western standards are served ‘tapas’ style on small plates for everyone to share and wash down with cheap beer. This is where people come for an unpretentious evening out so the atmosphere is accordingly boisterous and smoky! Tokyo has a bad reputation in this area. But it’s not entirely fair. Let’s cut to the hard facts…. What about buying the latest gadgets at prehistoric prices? You’ll be disappointed. Yes, Tokyo (most famously the district of Akihabara) offers the latest gear and, yes, it’s probably cheaper than back home but only marginally so. If you were thinking you could just pick up last year’s model at giveaway prices, well, you can’t. Tokyo is only interested in the new and last year’s model has already been melted down for parts. 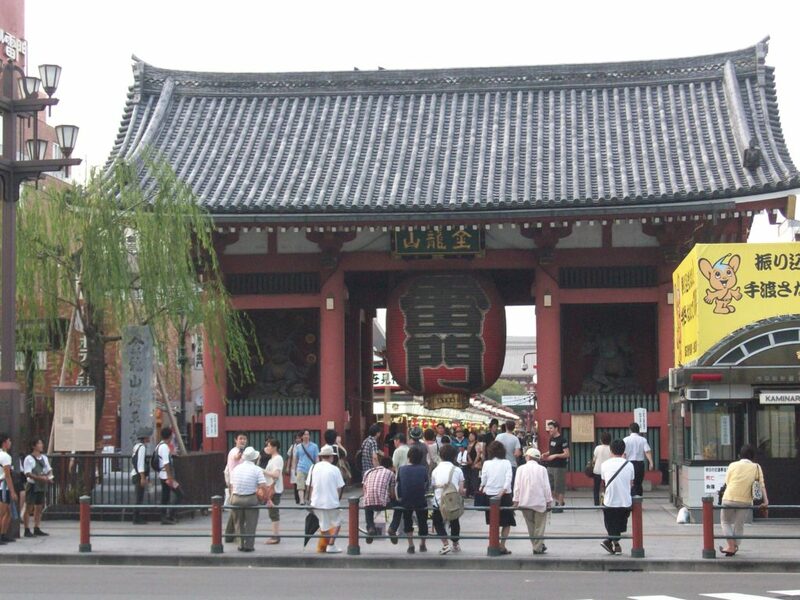 Heading to the temple in Asakusa. Quite frankly, there’s a lot that’s peculiar about Tokyo. One thing that may alarm or excite are the seemly ubiquitous ‘red-light’ districts. 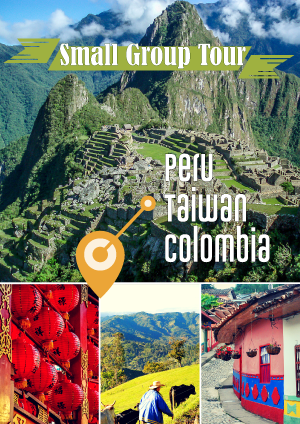 They’re not as openly explicit as Bangkok or Amsterdam and are an accepted part of the city. 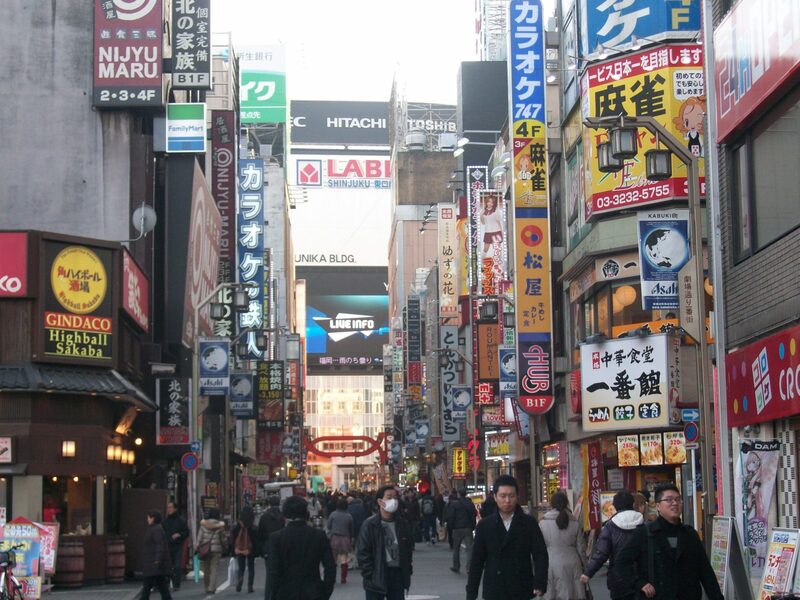 Some of them (particularly Kabuki-cho in Shinjuku) have a lot of character and make for interesting areas to explore. What goes on behind closed doors, though, you’ll probably never know as most establishments are ‘locals’ only. Vending machines are everywhere. Most sell drinks and cigarettes. The latest drinks machines have some sort of face reading technology that allows them to take a look at you and recommend what drink would be best for you at that time. Weird! A small bottle of juice starts at 120yen/$1.40. Tokyo Sky Tree in the Sumida district. People don’t hold doors open for each other. If you’re not used to it, it can be quite jarring. Still, they’re not being rude, they just don’t do it and they don’t expect visitors to, either. Tokyo sits perilously close to three very fidgety fault lines so earthquakes are a daily occurrence although most of them you won’t even notice. Way too many to mention here. 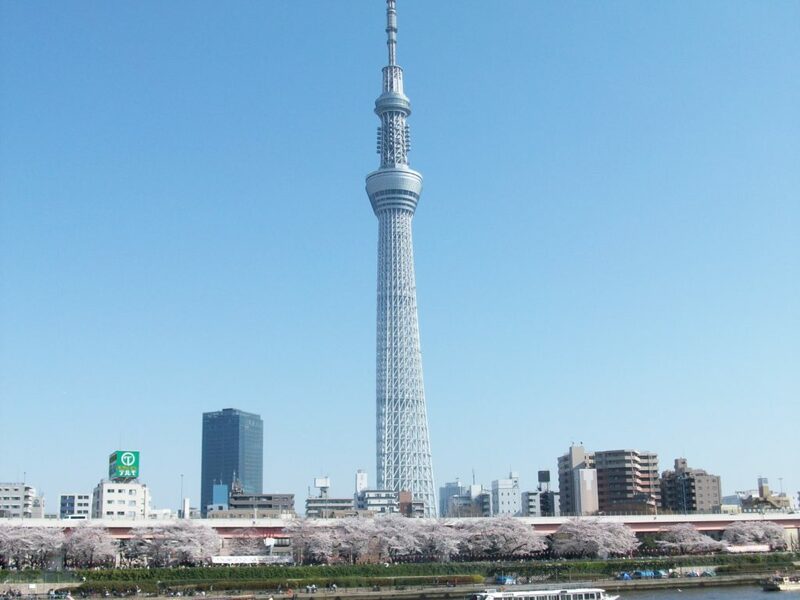 However, for something new, look no further than the new kid on the block, Tokyo Sky Tree. Located in the Sumida district in the east of the city, it’s the tallest tower (not skyscraper) in the world and is the current ‘talk of the town’. Uneo Park is said to have the largest concentration of ‘world class’ museums in the whole, err, world! For temples head to Asakusa orYanaka and be sure to take a look at the Meiji shrine in Yoyogi park. 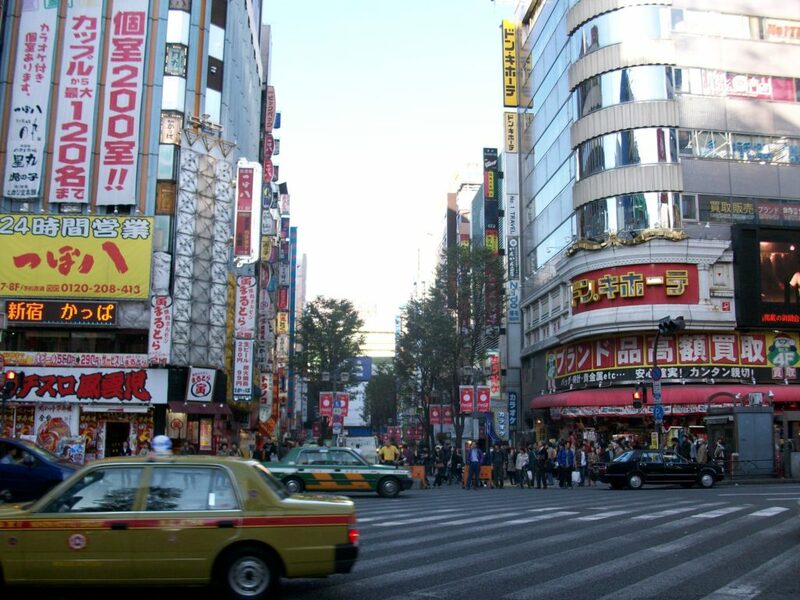 For people watching and all round entertainment, hit Shibuya, Omotesando and Shinjuku. Remind yourselves, too, that Tokyo is a city by the sea and check out the bay area around Odaiba for ocean breezes and bonkers architecture. Tokyo doesn’t have a high/low season as regards tourism. Be warned though, summer humidity is so high it can feel like you’re drowning in a hot spring. By contrast, the winters are dryer than a carpenter’s sock. Bring your moisturizer! Excellent article. Very informative. Written in a relaxed style- enjoyed the photos too. Thanks for this great read! Going to have to buy a ticket immediately and come to try out the new vending machines! I’m very impressed that the author of this managed to fit so much about Tokyo in to just one article. Bring on your next piece of writing! Great highlight of Tokyo and cool pictures collection. Still, those prices are quite expensive for me (compare to what I could get with the same price in Indonesia, especially for the meals and budget hostel).